I might be a little late in loving this bright trend. But it takes me a while to wear a bright out there color! While I am not sure I could pull of neon pants (I returned my bright neon dress from Gap), or something along those lines, I think I could go for a more subtle take on this still very hot trend! 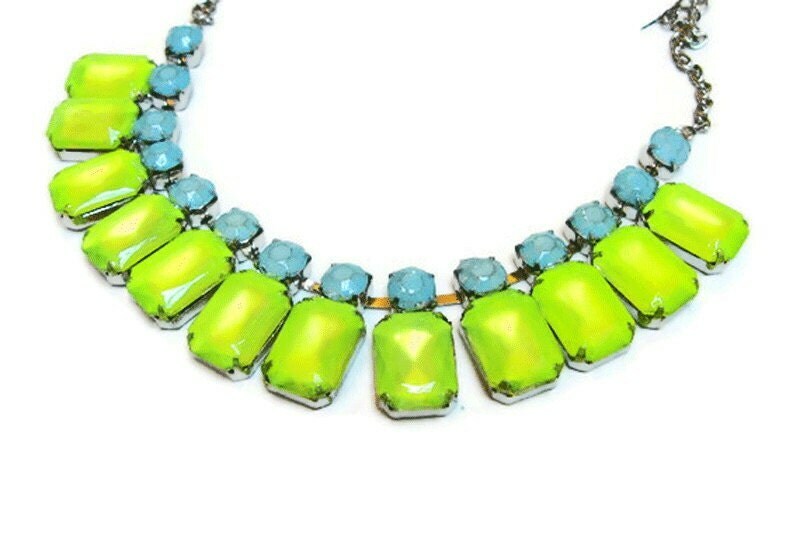 Check out the neon pieces I am loving! I am currently obsessed with these Neon Asics, like need to get them! They remind me of what my tennis shoes looked like after the color run! Ads a fun pop of color to your work wear! People would see me coming! How are you still loving this trend? I love the neon trend. I wonder how it will transition into Fall! I'm not a huge fan of Neons but I do like neon nails! I actually currently have neon orange on my nails!